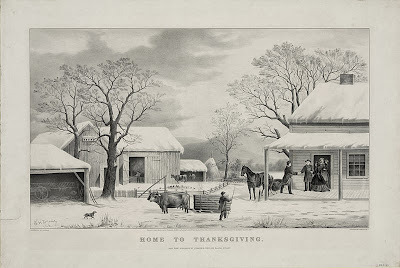 Jesus in Love Blog: Happy Thanksgiving from Jesus in Love Blog! and the Jesus in Love Blog! 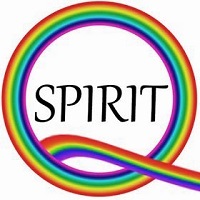 I am grateful for the many people who read and support my blog on LGBT spirituality with their time, talent and resources. Thank you!